And all you touch and all you see, is all your life will ever be. 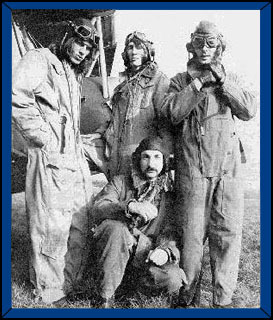 The Pink Floyd Archives is an ongoing archive of Pink Floyd material for the purpose of documenting the history of Pink Floyd. It was started in the mid-seventies by collector Vernon Fitch to provide a centralized place for Pink Floyd information and collectibles. The Archives includes collections of numerous Floydian historical items, including records, singles, CDs, tapes, videos, posters, tour programs, back stage passes, promotional materials, books, magazines, photos, autographs, etc. The Pink Floyd Archives is intended as a resource for use by fans and biographers of the band. The Archives has worked with numerous publishers of Pink Floyd books and magazines, and has assisted both MTV and the BBC with their Pink Floyd specials at the request of the band. Before contacting The Pink Floyd Archives directly, please take a look at the reference materials on this site. There is a wealth of information provided in the Reference Directory. When corresponding by regular mail, please include a self addressed stamped envelope or an IRC (for overseas letters) if you want a reply.